How about sipping and sauntering through the shade of the Fir Grove while sampling some of the best Oregon-made spirits? 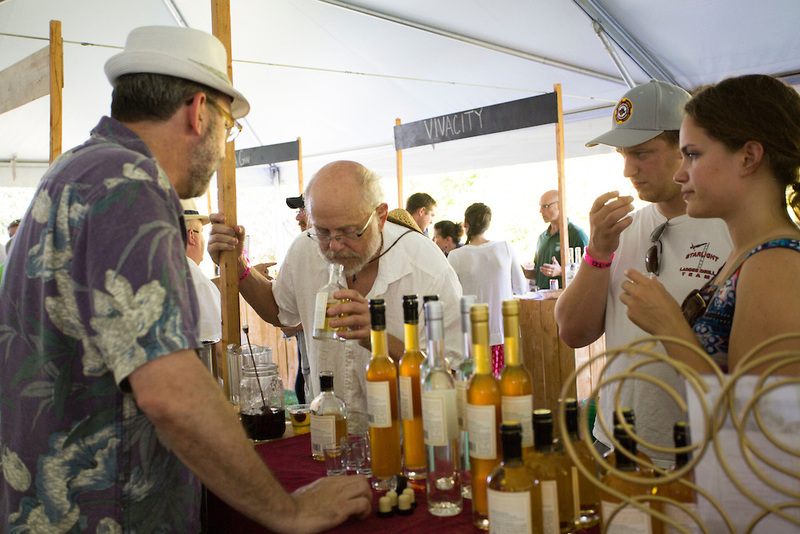 Edgefield hosts the seventh annual Oregon Distillers Festival, featuring more than 100 handcrafted spirits from distillers such as Bull Run Distillery, Vivacity Fine Spirits and Aria Portland Dry Gin. Also enjoy select summer cocktails, appetizers from our Black Rabbit Chef Chris Rattaro and a silent auction. Bring your McMenamins Passport for a just-for-fun stamp! Cosmic Tripsters were emailed a special discount code as well.